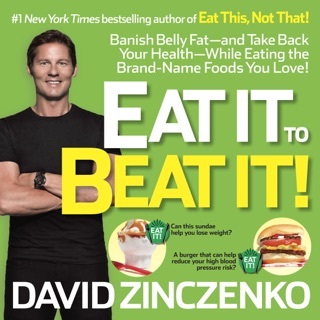 Based on Zero Belly Diet, the revolutionary bestselling weight-loss plan from NBC News health and wellness contributor David Zinczenko, creator of Eat This, Not That!, Zero Belly Cookbook is a groundbreaking collection of recipes that will teach anyone how to cook beautifully, lose weight fast, and get healthier in just minutes a day. SEE THE DELICIOUS DIFFERENCE IN JUST FOURTEEN DAYS! Strip away up to 16 pounds in two weeks with the weight-loss power of gourmet superfoods. 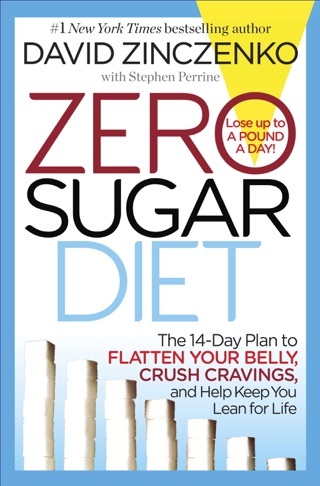 Ever since the arrival of David Zinczenko’s bestselling Zero Belly Diet—with its proven formula to rev up metabolism, melt away fat, and turn off the genes that cause weight gain—fans have been clamoring for more scrumptious, waist-slimming recipes to add to their weekly menus. 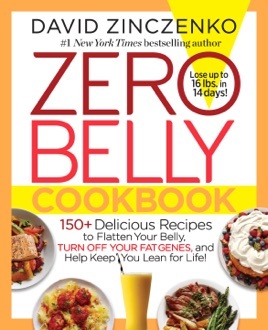 Zinczenko answers the call in Zero Belly Cookbook—a collection of more than 150 quick, simple, restaurant-quality meals that will improve how you eat, feel, and live. • Metabolism-boosting breakfasts: Set your metabolism racing with the all-day fat-burning protein power of Spinach and Onion Strata and the superfood-packed Apple Pie Muffins. • Flat-belly lunches: Quell hunger with low-calorie, belly-flattening takes on such indulgent favorites as Turkey Meatball Heroes with Onion and Peppers. • Fat-melting dinners: Celebrate easy, automatic weight loss in gourmet style with Green Tea Poached Salmon with Bok Choy or Steak Frites with Arugula Chimichurri and Asparagus. • Slimming snacks: Nibble your way slim with Spicy Popcorn, Fresh Figs and Ricotta, and Avocado with Crab Salad. • Healthy, decadent desserts: Cap off a day of perfect eating with Raspberry Poached Pears, Black Forest Cookies, or Watermelon Wedges with Whipped Cream, Walnuts, and Mint. 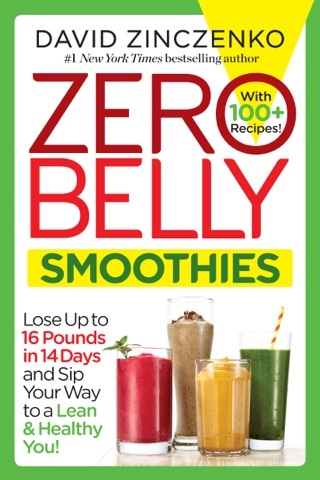 Including tasty dishes from such celebrated chefs as Jason Lawless, Susan Feniger, Chris Jaeckle, and Anita Lo, these tantalizing, easy-to-prepare recipes are specifically designed to target the fat that matters most to your health: belly fat. 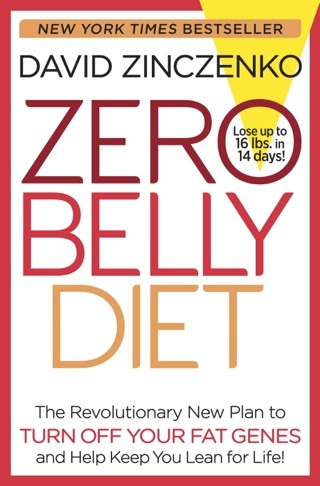 Regardless of your health history, your lifestyle, or even your genes, Zero Belly Cookbook will give you the power to flatten your belly, heal your body, soothe your soul, and live better than ever. Not a very good book. The book is full of recipes. 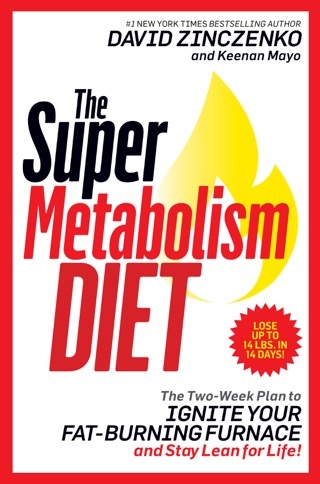 It does not go in detail on how to help you lose weight, if you're looking for a book that gives you tons of mediocre recipes, then go for it. Otherwise, don't waste your money. 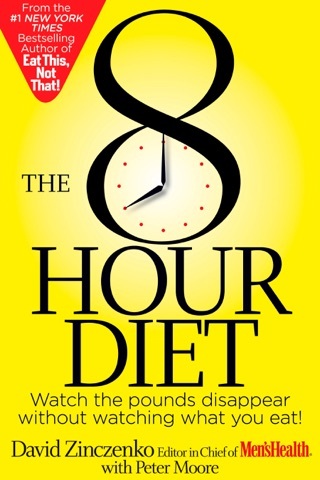 Of all the books that I have bought through Apple iBooks, this is the one that I regret buying the most. I want my money back. Basically no cheese no bacon and no alcohol! Give me $13 dollars!